How creating white space is vital to your business…and everything! As I write this blog today, I’m feeling exhausted, rushed and a little out of sorts. As I ponder the why, what’s getting my attention is the lack of white space on my calendar. I think I’ve been operating under a belief that isn’t working for me. 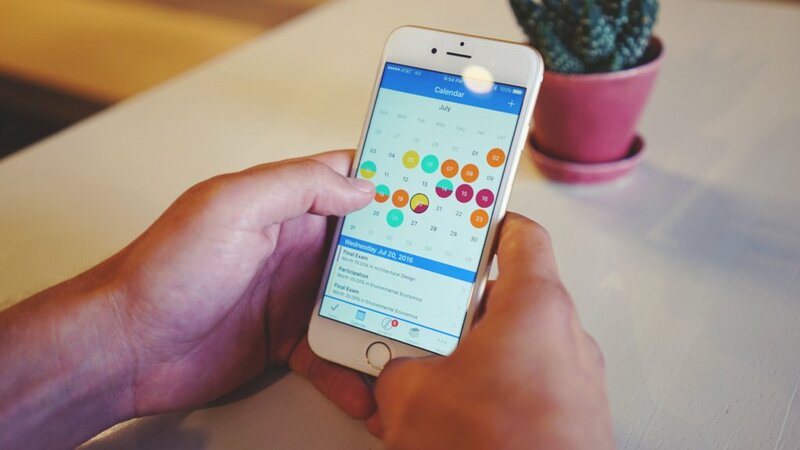 When making decisions on whether to travel, to say yes to social engagements or to networking/business opportunities, if the calendar is white, the answer is YES. I love that about me, my willingness to jump in and do more……but is this FOR me, is this best? Hmmmm, how do I know that this isn’t working for me? I’m craving a day off, I miss watching a bit of “no brain TV,” I miss the book I was digging into, I miss grocery shopping/preparing meals, I miss…………ME. Why do I fill my calendar to the brim? I’m willing to work hard in my business. Awareness is a beautiful thing but there is a part of me that wants to pull the trigger, cancel a few things and just check out…. There are some things I can do now that feel really good and I think will help me shift my thinking here. Stop saying yes so quickly. Take a “fly-over view” of your calendar and check out the overbooked spots. Make sure your priorities are on your calendar. Take some quiet time a few mornings this week, and see how you feel about how you’re using your time. I learned so much this week watching my week, what did you learn? I’m coming to some surprising conclusions………..STAY TUNED.